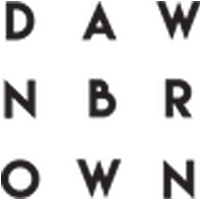 Catherine Deane is a bridal brand we’ve loved for a long time here at RMW. Year on year, Catherine produces beautiful, wearable and affordable bridal wear that is adored by brides and worn frequently by RMW readers. 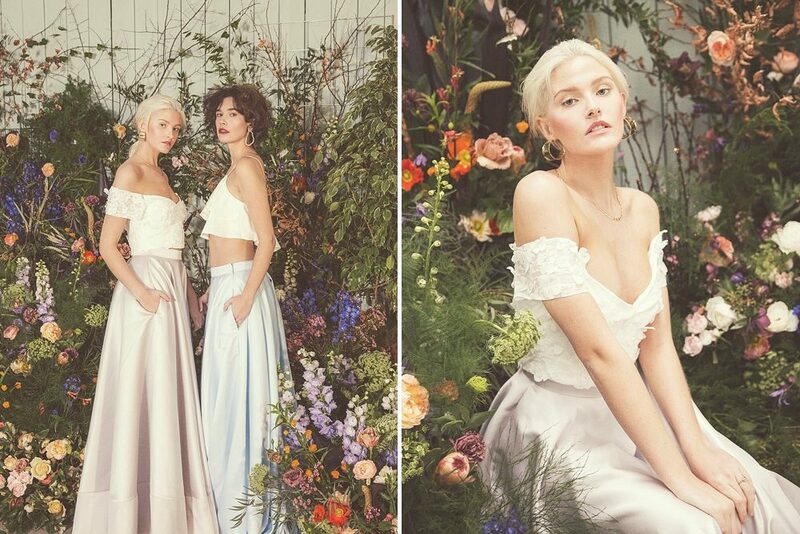 Catherine Deane led the way with bridal separates and it’s probably this reason that her brand has done so well. Separates can be customised easily for each individual bride and no look is ever the same. If you are a regular follower of Rock My Wedding you’ll know our ethos is ‘Your Day Your Way’ (It’s also the title or our wedding planning & inspiration book), so it was really lovely to see Sarah & Mark’s following the exact sentiment and having a moroccan themed wedding in pub with epic floral installations, lanterns and an abundance of cushions and throws. They also decided not to have speeches and carried on their celebrations over a two day period. because why not. 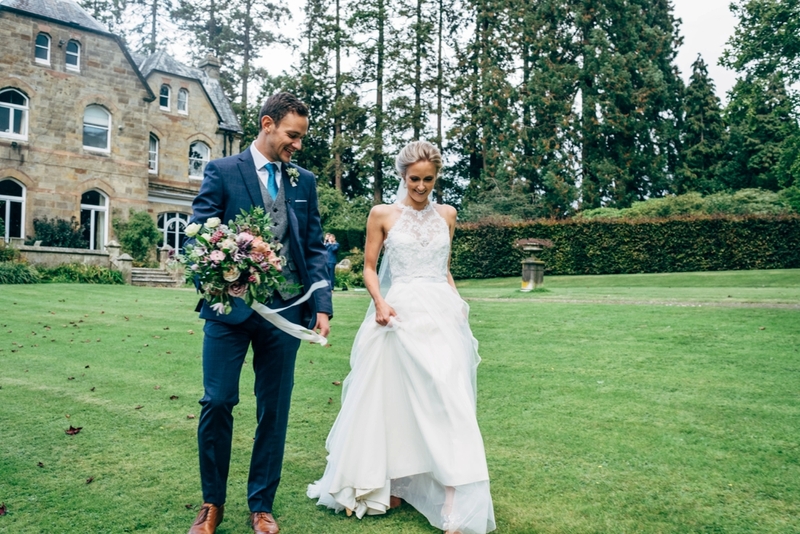 Bride Sarah looked breathtaking in embellished Suzanne Neville bridal separates from The Mews Bridal and her Sophia Webster shoes are epic! 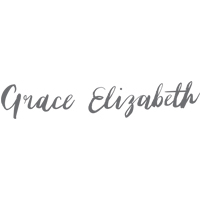 Grace Elizabeth Photo & Film did an amazing job of capturing all the emotion and pretty, so get ready to swoon and sigh. Be still my boho dreaming heart! What an absolute feast this laid back, boho barn vibes wedding is. 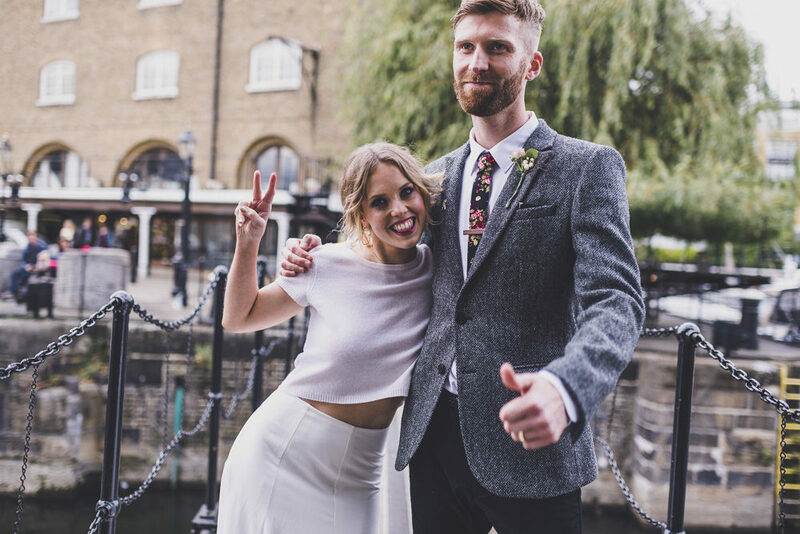 Olivia, the bride, looks sensational in a bridal separate from French designer Rime Arodaky, sourced from The White Gallery. 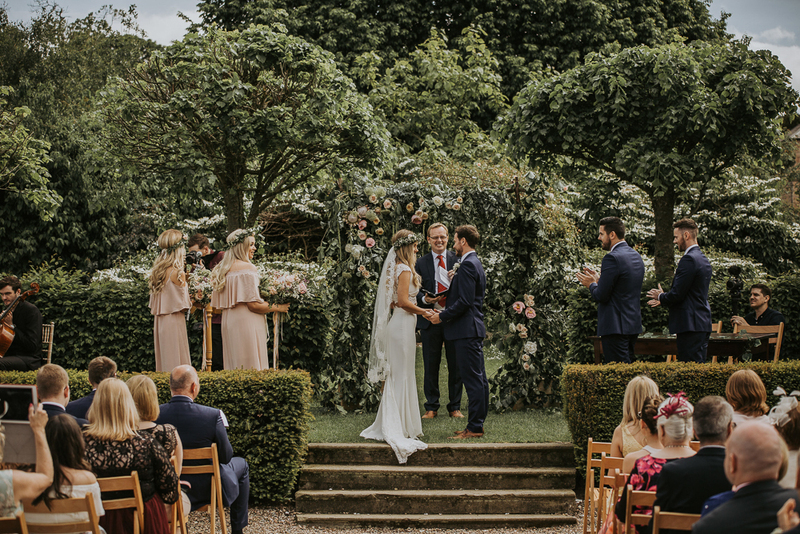 There is something really lovely about an outdoor ceremony, especially at Larchfield Estate in Northern Ireland. Lush grounds with extra flowers, I mean obviously this has our swoon radar off the charts and yours will be too. The magic that is TenTwentyOne Photography strikes again! 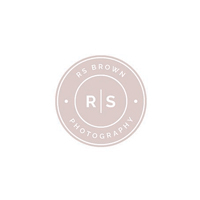 I always love sharing at home weddings, everyone seems that bit more relaxed, especially the bride and groom, making RS Brown Photography‘s job a dream to capture. Working at sea meant one thing, they just had to have a nautical theme. The refreshing navy and white colour scheme was complimented with blush pink accents and the crowning glory for me was definitely bride India’s cake. Talk about perfection. Another highlight was India’s bridal separates, the intricacy on her embellished top was just divine and sparkled like a dream at the epic firework display and sparker send off. It’s always a treat to share bridal collections with you and I have a feeling you’re going to love the designs from Rasbery Pavlova. Perfect for modern brides who don’t want to compromise on style, we’re loving the range of gowns and separates in the Release collection. There’s something a little, no actually, a lot flamenco about it, which I’m LOVING. Shot at the flower market in Amsterdam, the campaign images have such a cool vibe to them and obviously, loads of blooms which always makes me happy. And while ticking all the editorial boxes, these dresses and skirts are all SO wearable, which is really important. ‘Frandy’ as this adorable couple are better known as are just a dream, as is their pretty country wedding. 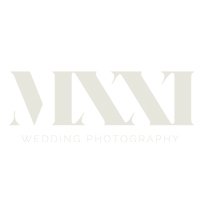 Saying their I dos under an oak tree at a sweet outdoor ceremony, and holding their fabulous reception in a corrugated iron rustic barn. Of course no wedding is complete these days without a pimp your prosecco station, and a tower of cheese wedding cake, and no bridal party is as fierce unless they include men in navy suits, white bridesmaid dresses and bridal separates. 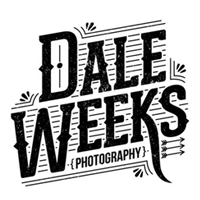 And hey presto this wedding reception and party included all those fashion forward looks and immense wedding trends, with the lovely Dale Weeks Photography on hand to capture all the magic and style in his legendary way. Nadia & Michael undoubtedly had their day their way. 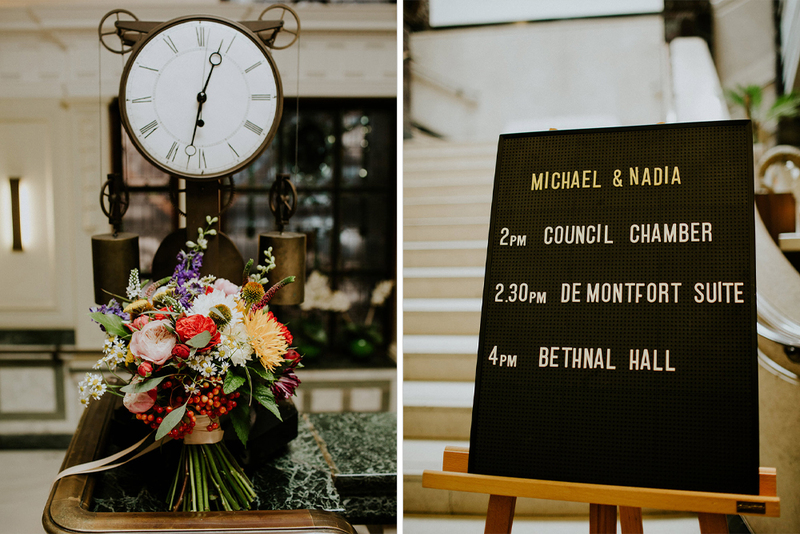 From the Townhall hotel wedding venue chosen for sentimental reasons, to the bright florals and all those delicious meringue treats. 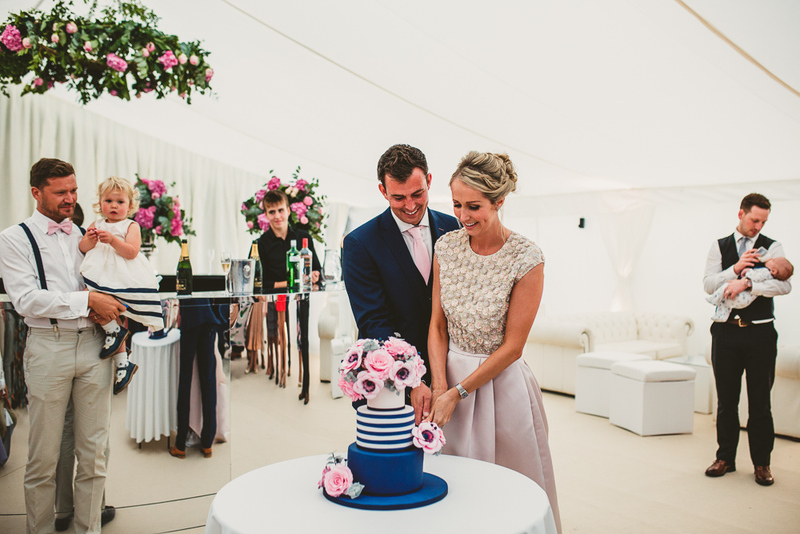 Not to mention Nadia’s beautiful blush bridal separates, consisting of a tulle skirt and detailed corset top. 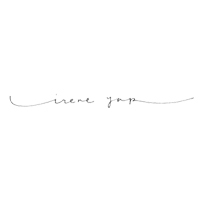 When there’s contemporary vibes and a whole lot of love on display, I can’t think of a better photographer to capture all the precious moments than Irene Yap Photography. Bride Claudia’s gorgeous frou frou Monique L’Huillier bridal skirt and lace Kilenz top is giving me all the feels this morning, not to mention her big bloomsey perfect white peony bouquet. 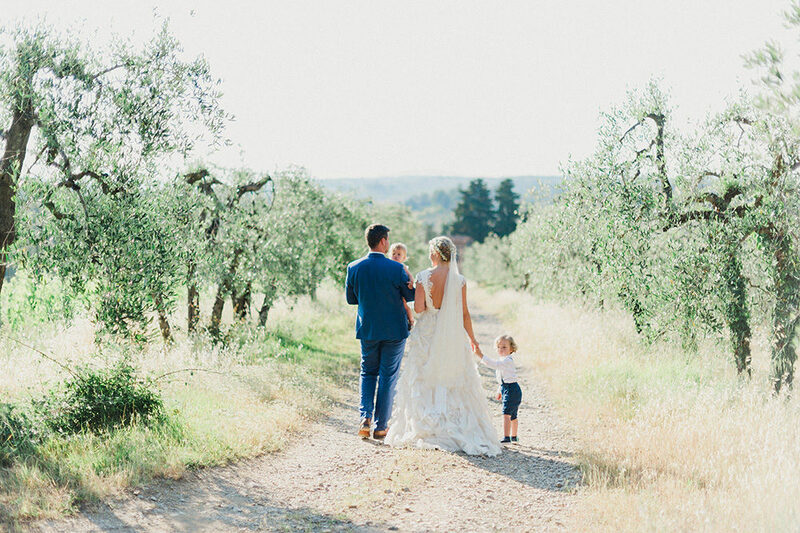 Then there are all the off the chart adorable family portraits by Linda Nari Photography that are guaranteed to make you feel all fuzzy inside, with the stunning Italian countryside providing a breathtaking backdrop for all the love. If you’re looking for intimate, pretty and warmth, this is the wedding for you. Well aren’t these two just totally adorable? 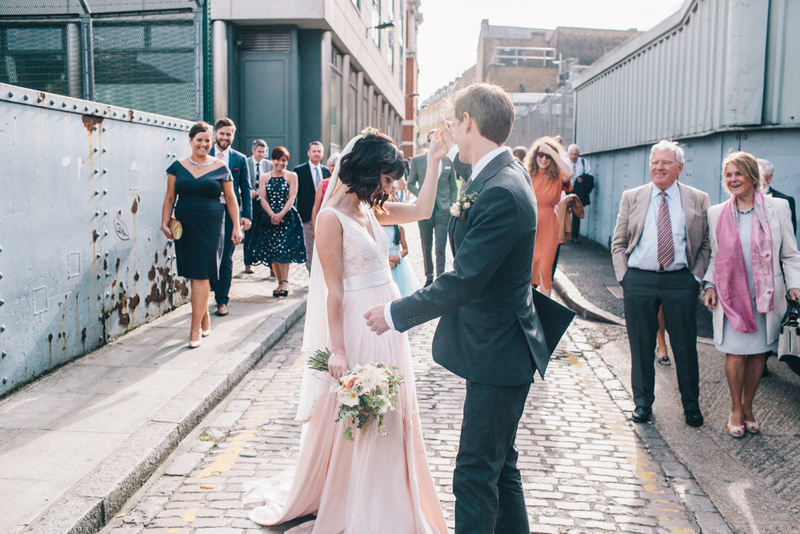 I always love a relaxed city wedding and today’s is a really great example of how to do it in style! Karis looks incredible in a cashmere jumper and skirt – hello Olivia Palermo. And the bridesmaids simple shift dresses in a dusky pink are just gorgeous too. Sometimes bridesmaids dresses can feel a little frumpy or old-before-their-time, but these babes look fresh and fun, while still being elegant. The Dickens Inn at St Katharine Docks was their reception venue. It’s charming spaces and cosy vibe make it the perfect place to hold a celebration. 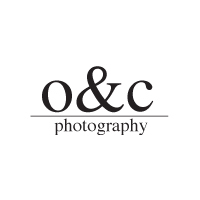 Images come from O&C Photography, whose laid back style lends itself perfectly to Karis and Luke’s wedding day.